Please read Josefa and Barbra’s annual report and letter of appeal below. 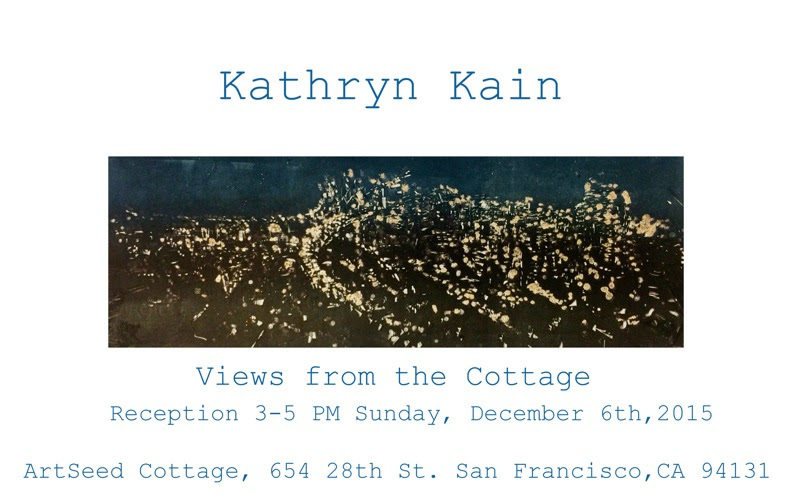 Also, please Join us 3-5 p.m. Sunday, December 6th, 2015 for our annual holiday party celebrating the completion of Kathryn Kain’s artist residency. Come help us honor this year’s advisors and volunteers at ArtSeed’s Studio Practice Cottage, 654 28th St. San Francisco, CA 94131.